Over 20 Years of Experience in Customised Corneal Surgery. 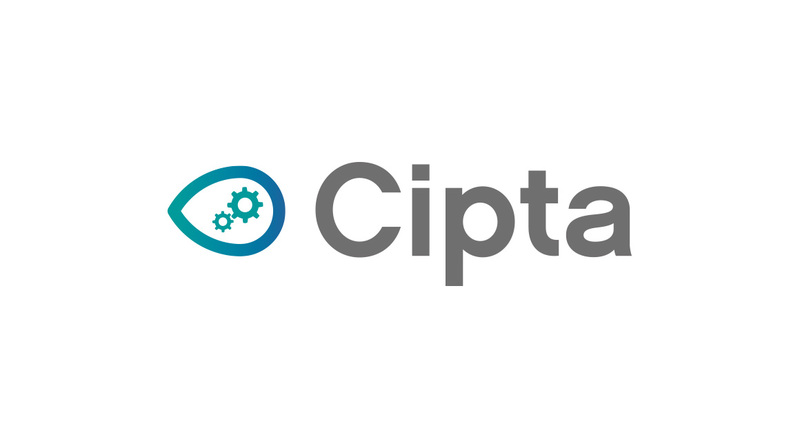 CIPTA ® software was born in 1996 to design full customized refractive and therapeutic treatments, to optimize the quality of vision and minimize surgical invasiveness. 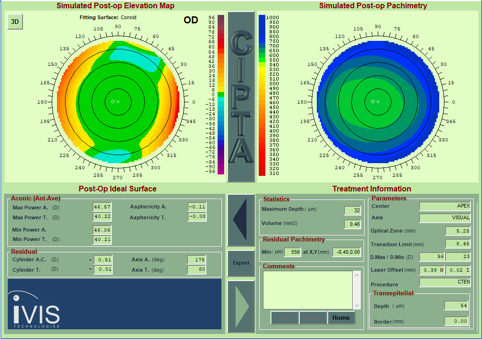 CIPTA® uniquely plans the customized treatment combining Precisio™ morphological and refractive data with the Ideal Pupil™ computed by pMetrics™ and the refractive error, granting the full control over asphericity to deliver the ideal vision for each patient as the natural consequence of the corneal regularisation. CIPTA® plans variable-width transition zone to maintain a constant slope with linear variation of the curvature to mitigate the risk of regression and minimise the risk of halos and starbursts. 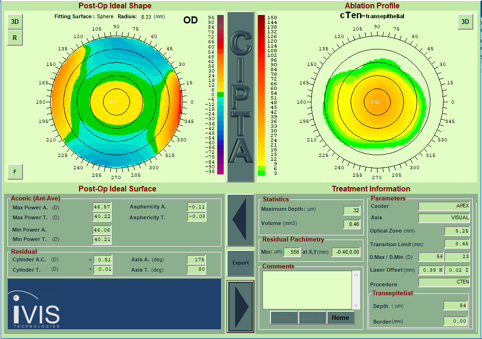 CIPTA® delivers treatment plans for primary refractive disorders, as well as for therapeutic cases such as irregular astigmatism, decentrations, central islands, errors induced by previous refractive surgery. 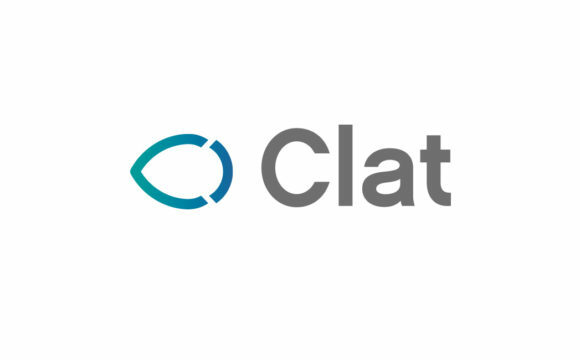 CIPTA® features our unique cTen™ (Custom Trans Epithelial No-touch) approach as well as all common refractive strategies such as Lasik, Lasek, PRK. – The ablation volume is defined by the intersection of the Ideal Shape™ that is the regular aberration free surface designed on patient’s refractive needs, and the real corneal surface as acquired by Precisio™ tomographer. – The refractive zone is limited by the diameter equal to the sum of the projected ideal pupil™, as identified by pMetrics pupillometer, onto the ideal corneal shape added of the distance included between the centre of the treatment and the pupil centroid. – The connecting zone between the refractive zone and the remaining untouched surface of the cornea is designed to grant a constant slope in each radial direction. The default planning strategy is automatically presented. The Surgeon may customize each single parameter. Morphological, refractive and pupillary data are automatically imported. Morphological and refractive definition of the ideal post-op anterior corneal surface referred to the BFS. Ablation profile and surgical data. Morphological and refractive definition of the ideal post-op anterior corneal surface referred to the best fitting aconic surface. CIPTA® is the synthesis of high-definition corneal morphology and refractive data, dynamic pupil assessment and aimed refractive error. CIPTA® demonstrated excellent clinical results in delivering custom refractive surgery to primary refractive cases through complex therapeutic cases. 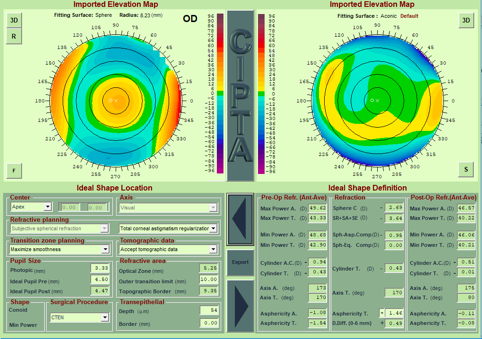 CIPTA® is a fundamental departure from refractive-only approaches marketed with Wavefront measurements. 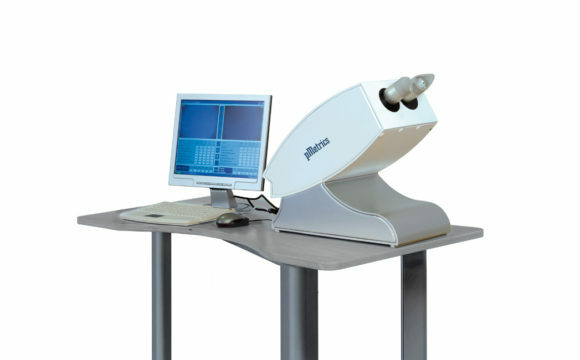 Rather than using only refractive data available through the pupil, CIPTA® incorporates a synthesis of Precisio™ morphological and refractive data with the Ideal Pupil™ computed by pMetrics™ and the refractive error. 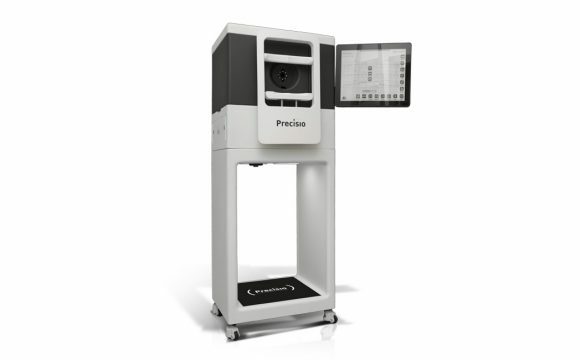 Importantly, surgery is executed on the surface that is detected in high-resolution by Precisio™. This sharply contrasts with the widespread approach to etching a lens, thus producing an aberration map on an unknown surface. 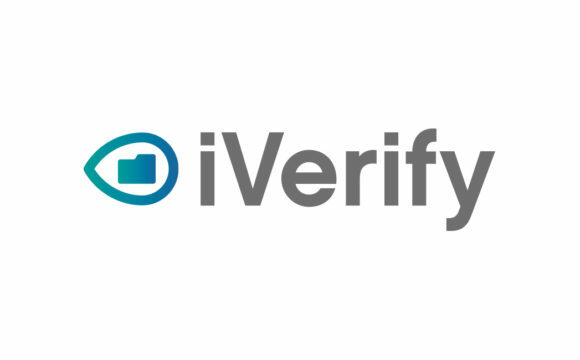 iVis believes a Wavefront approach is technically limited. The philosophy that drives CIPTA® states that the refractive outcome is the natural consequence of the modifications of the corneal morphology. Customised ablations based only on aberrometric data deduced by Wavefront devices and/or topographers attempt to directly compensate for the refractive error under the assumption that there is no need to know the corneal morphology. Wavefront ablation profiles are based on a lens to be applied onto the cornea with no consideration of the corneal morphology. CIPTA®, in order to optimize the quality of vision, regularizes the anterior surface of the cornea by defining the ideal surface, thus removing only the limited portion of stromal tissue included between the anterior corneal profile and the ideal surface. 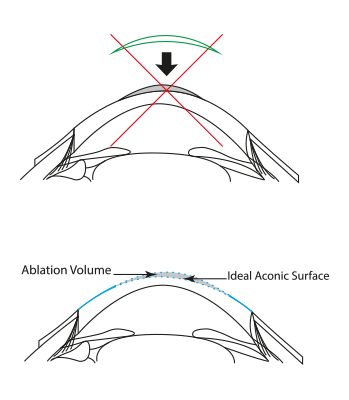 CIPTA®, thanks to the principle of the intersection between the anterior corneal profile and the ideal surface, proportionally requires less tissue ablation as the irregularities of the cornea increase, as opposed to Wavefront-guided ablations which require a higher amount of tissue as irregularities increase. Discover iVis exclusive No-Touch procedure for custom refractive and therapeutic corneal surgery. cTen™ is a Trans-epithelial treatment which implies that the laser will remove, in one single step, only the necessary fraction of epithelium and stroma, according to the planned ablation profile to optimise the quality of vision. This smooth process allows for the execution of a fully No-Touch laser procedure, free from intraoperative risk of complications which does not require any eye manipulation. cTen™ dramatically reduces patients’ and surgeons’ time in the operating theatre being a Fast one-step surgery. 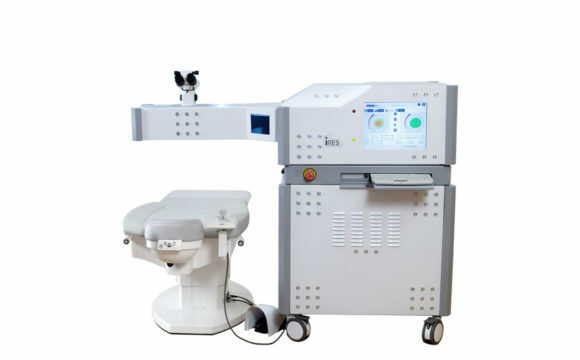 cTen™ thanks to its gentle laser ablation limited to the treatment zone, dramatically accelerates corneal healing. The AI™ function interactively compensates for multiple, interdependent factors affecting asphericity. CIPTA® includes our exclusive algorithm AI™. Only AI™ fully and interactively compensates for multiple factors each affecting and affected by asphericity. 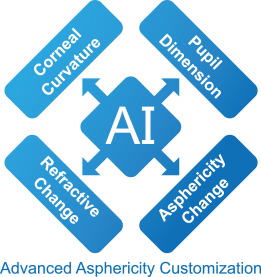 AI™ is truly customised asphericity.